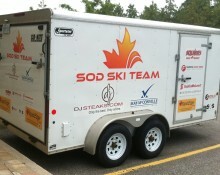 Logo design and sign design/manufacture for an incredible company that is lighting up the Canadian skies. 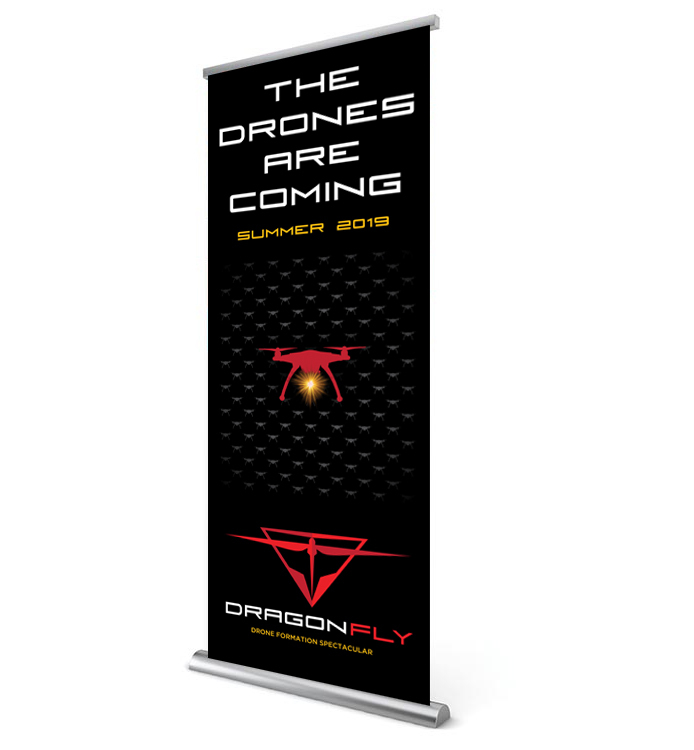 DragonFly is taking the festival entertainment industry in an exciting and new direction. These amazing shows utilize up to 1000 illuminated drones choreographed to spectacular effect.